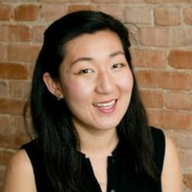 To buy or not to buy, that is the question when it comes to shipping insurance. Often times, insurance can feel like a waste of money. But those few times you lose a package or your item is damaged, you wish that you had just spent those few extra dollars. When should you buy shipping insurance? Where do you get it? How do claims work? We’ve put together an introductory guide for shipping insurance, outlining what you should consider when it comes to insuring your packages. When should you purchase shipping insurance? The rule of thumb is to purchase insurance for any item you cannot afford to lose or replace. Also, it is effective when shipping internationally. It’s about protecting your bottom line. A single loss or damage of a shipment can set you back significantly. Not only have you lost the original shipment, but typically you have to send the customer a replacement and pay for the cost of shipping again. For one-of-a-kind items that are difficult to substitute, you may lose the sale altogether. International shipments are prone to loss or breakage since they get handled by many different parties. Depending on the country you’re shipping to, the risk can be higher. Especially if you’re using a national postal carrier like USPS, the package will be transferred into the hands of the local carrier, who may have a different standard of care. Using a private carrier service like DHL Express can be more reliable since the package will be under their care from pickup to customs to delivery. Often times, you can include insurance as part of the cost of shipping. Be transparent and explain that insurance is provided. Having insurance can give customers reassurance that they are protected. Where can you purchase shipping insurance? Some shipments come with a small amount of declared value coverage. Each domestic FedEx and UPS parcel is covered automatically up to a value of $100 against loss or damage. The U.S. Postal Service provides an automatic $100 of coverage on Express services like Priority Mail Express and Priority Mail Express International. So if the value of your packages is less than $100 you may not need to purchase additional insurance. That being said, shipments sent via the USPS (non-Express Mail) should definitely be insured for their full value. Additionally, consolidators (like Asendia, DHL eCommerce, FedEx SmartPost, etc.) do not provide any end-to-end coverage and often many companies are touching your shipment while in transit. For shipments valued over $100, you can purchase additional insurance provided by the carriers or from a 3rd-party insurer. 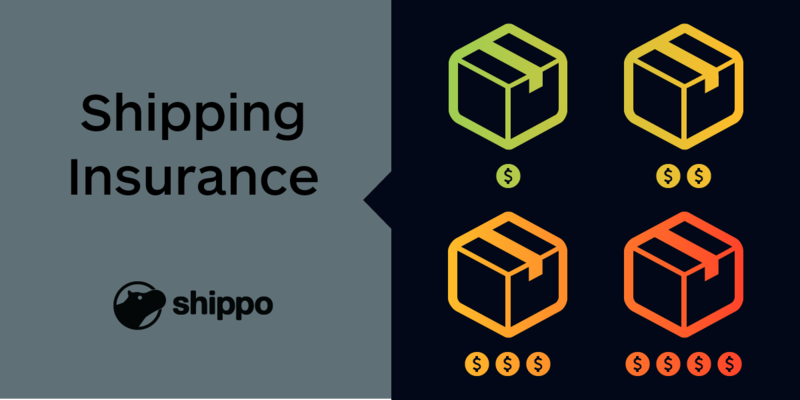 With Shippo, you can purchase the declared value coverage offered by the carriers or discounted shipping insurance provided by our partner, Shipsurance, directly from the label creation step of the app or through the API. Take a look at the full Shipsurance terms of service. As soon as your customer notifies you that package never arrived or a box was damaged in-transit, make sure you have a process for collecting documentation and evidence of your loss. Your customer service team should know exactly what they are required to collect from the customer so you can process the claim. All packaging material and damaged goods must be kept in the original form as received. Packaging and damaged goods should not be disposed of or released to the carrier before a claim is completed as photographs will be required. Filing a claim with Shipsurance is easy and paperless. You have 120 days from the shipment date to provide all the necessary information. You can also visit our Help Center for resources on how to file claims for various carrier insurance. If you are shipping merchandise to fulfill an order or shipping internationally, protect your bottom line by purchasing insurance. Both you and your customer can have peace of mind that you’ll be protected in case of any loss or damages.